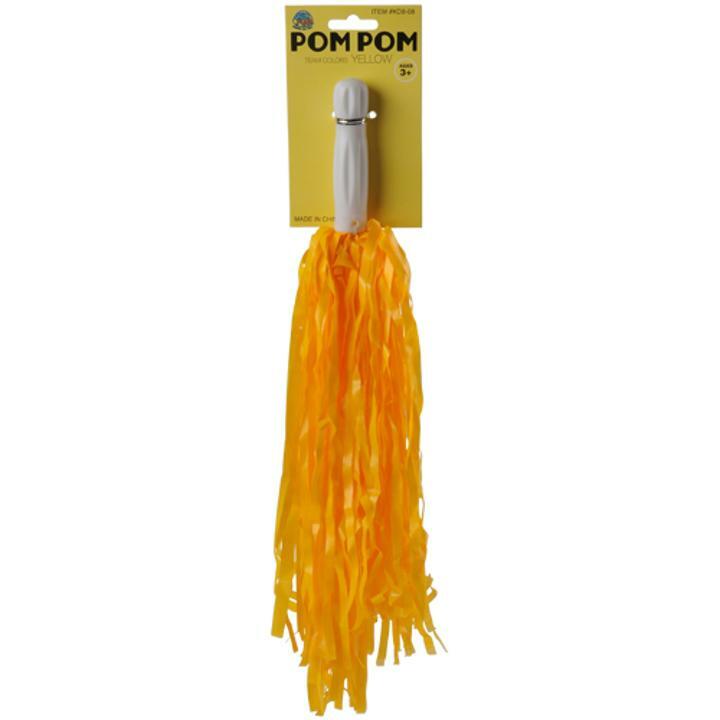 Cheap Yellow Pom Poms - 12 Ct.
Yellow Pom Poms - 12 Ct. Team color pom poms are a great way to show your school spirit. These school or team color pom poms are perfect giveaways for team events like football, basketball, soccer or volleyball games, and also great keepsakes for school events! US Toy exclusive. L: 8.95 in. W: 8.3 in. H: 4.0 in.